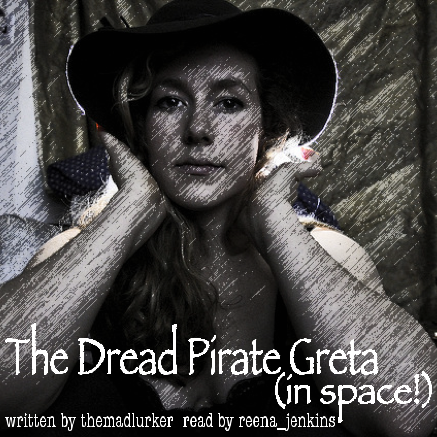 Author's Summary: "The Jonas brothers find themselves at the mercy of of the Dread Pirate Greta and her crew." Author's Summary: ""Let me see," he said, more gently, as he pried Kili's hand away from his head. He had expected blood, or at least a painful lump. 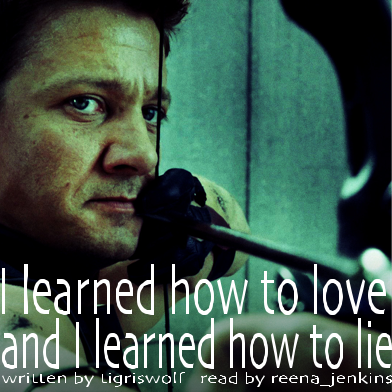 What he found instead sent an anger hotter than any forge boiling in his belly. 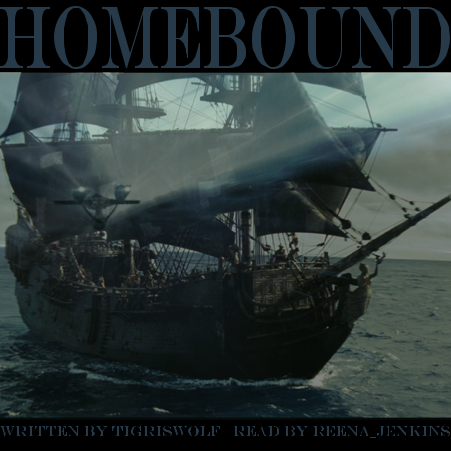 (Kili is bullied, Fili rearranges some teeth, and Thorin's attempts at comfort are infused with the harsh lessons he must teach his nephews.)" 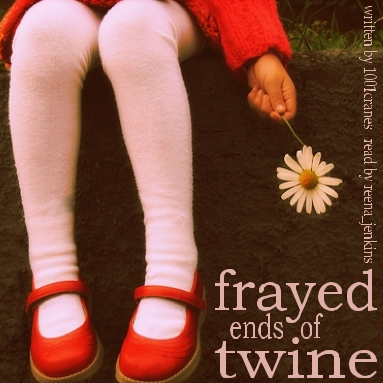 Author's Summary: "She is a ghost on the water, forgotten by all, even the one who challenged the sea itself. She is useless as the ages roll past, as men leave the water for the ground and then the ground for the stars." Author's Summary: "Kink meme fill - Charles and Erik adopt wee!Jean Grey. It would be cute if Erik spoiled her while Charles had to be the disciplinarian." 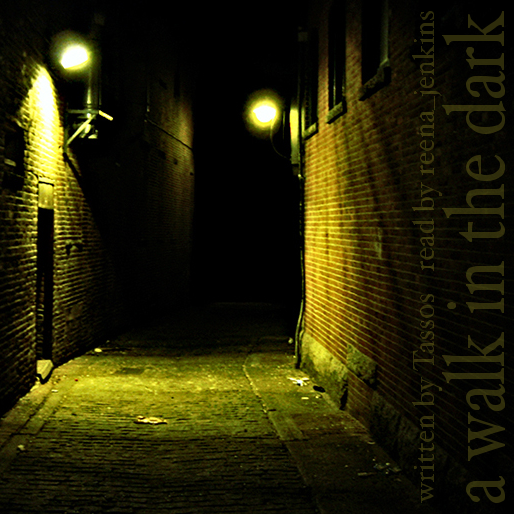 Author's Summary: "A mugging and two rescues." Author's Summary: "Kermit and Piggy's relationship has survived flirtations with Christopher Reeve, Brad Pitt, John Denver, and others, but can it withstand the interest from one Michael Fassbender?" 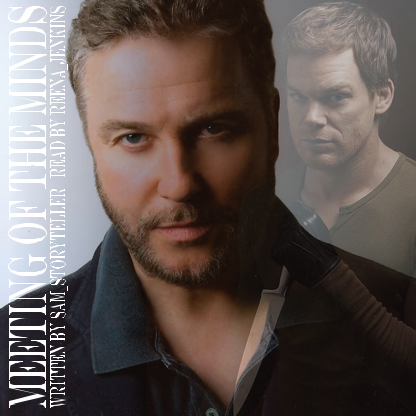 Author's Summary: "Gil Grissom meets a young forensics expert from Miami and uncovers an intriguing puzzle." 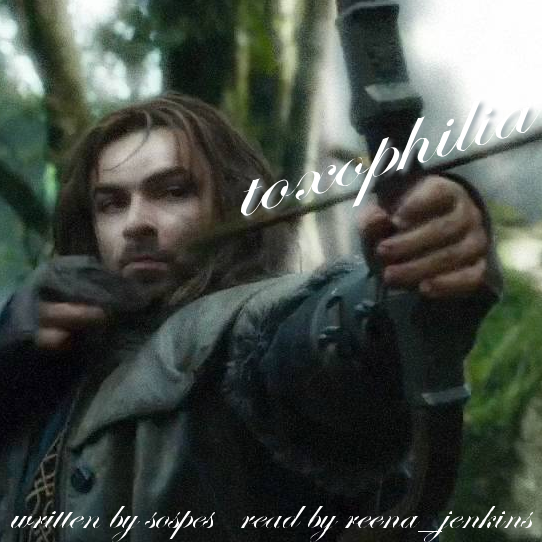 Author's Summary: "Kili can't help but admire Tauriel's skill with a bow, Tauriel misinterprets, and Fili? Fili would gladly feed her to the spiders to get her away from his one." Author's Summary: "Thor, Loki, Sif, and the Warriors 3 go hunting on Midgard. They run into the Winchesters. The fates of worlds are changed." 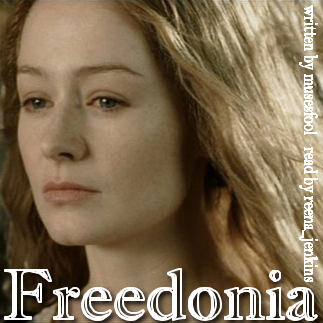 Author's Summary: "There is peace in Middle-earth now, the Peace of Eowyn, Queen of Rohan." 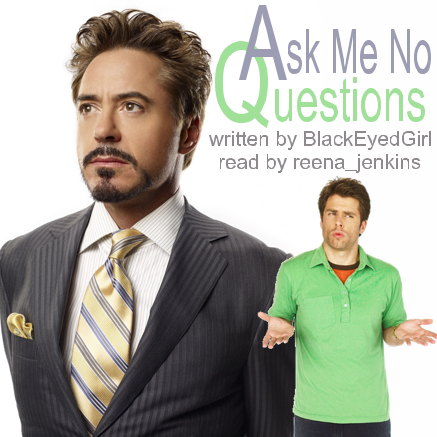 Author's Summary: "Pepper goes on vacation and hires Tony a temp." 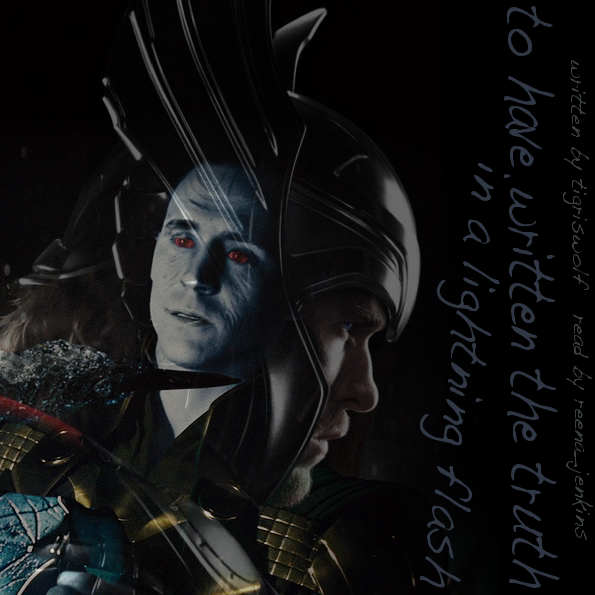 Author's Summary: "He won't say Loki opened his eyes." 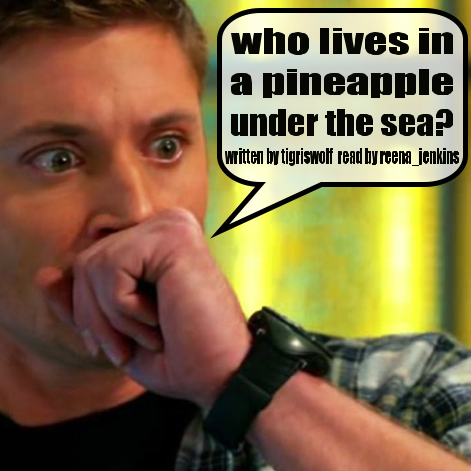 Title: who lives in a pineapple under the sea? Author's Summary: "Joe doesn’t come to work or answer his phone for two days after it comes out, the longest any of the cast would dare hold up production, and not nearly as long as David thinks he would hide out if it were details of his own private life that had been dragged out for public consumption." 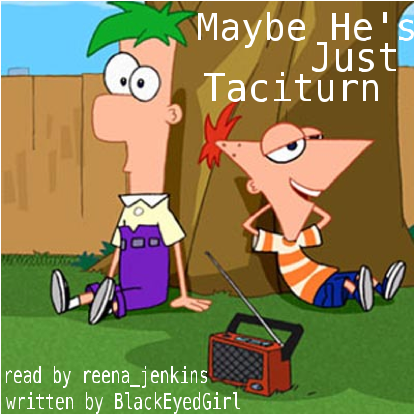 Author's Summary: "Every so often, some teacher or another asks why Phineas's brother doesn't talk." 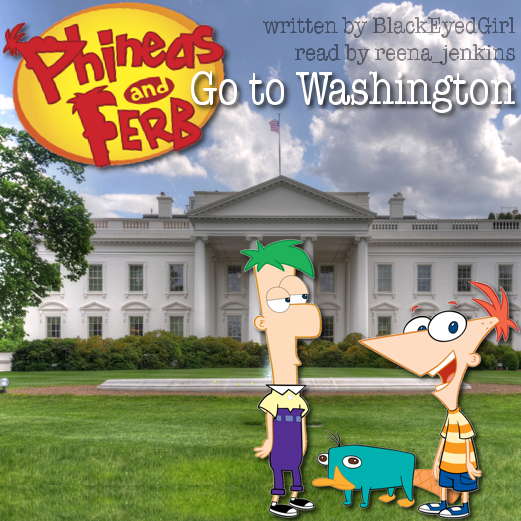 Author's Summary: "Phineas and Ferb go to Washington, and meet President Bartlet." Mods, can I get a tag for New Fandom: SpongeBob SquarePants, please? And also one for New Fandom: Phineas and Ferb? Thank you! Loved listening to What The Pig's Heart Wants! Isn't it great? 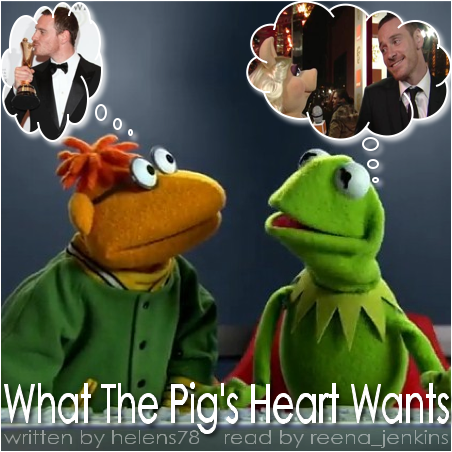 Poor Kermit, pining after Miss Piggy while she flirts with Mr. Fassbender.... helens78 writes the best crack, and I'm glad you enjoyed it.